Julie joined the Rehab One team after two months of on the job training with us to complete her course in Medical Administration. 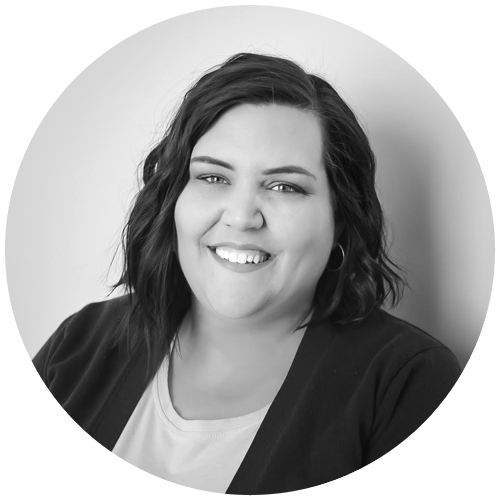 She also has over 15 years of experience in the retail and daycare industry, she is always happy to help others and prides herself on her customer service skills. Coming from a large musical family who uses their gift to give back to the community, she grew up following her parents and other family members to senior homes and to the oncology centre to entertain patients and try to brighten up their day. She also helped her family plan nights filled with musicians to raise money for families in need. Julie truly believes this is what made her such an empathetic person who is always willing to help in any way she can. It makes her proud to work for a company who believes in giving back to the community and want to make people feel better. On her spare time she loves spending time with her husband and daughter, cooking, reading and watching movies.